Boiled Louisiana Crawfish this weekend!! 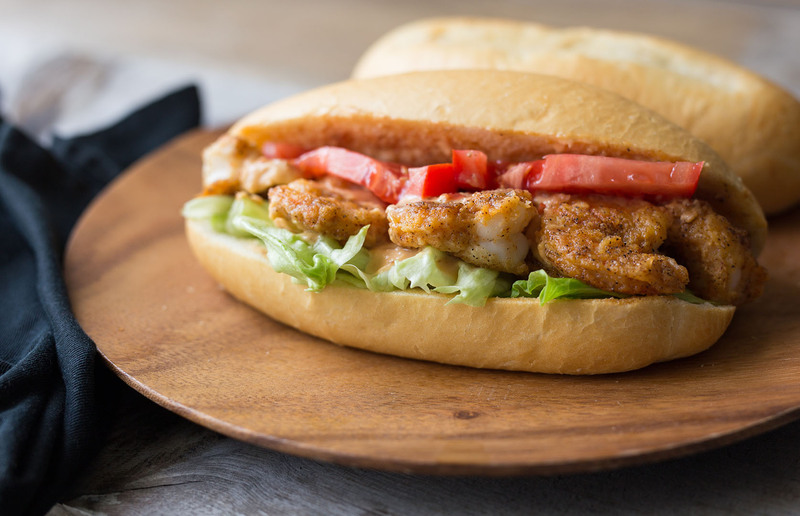 As Louisiana natives, we take great pride in the world-renowned dishes that hail from so many places along the highways and bayous of Southern Louisiana. 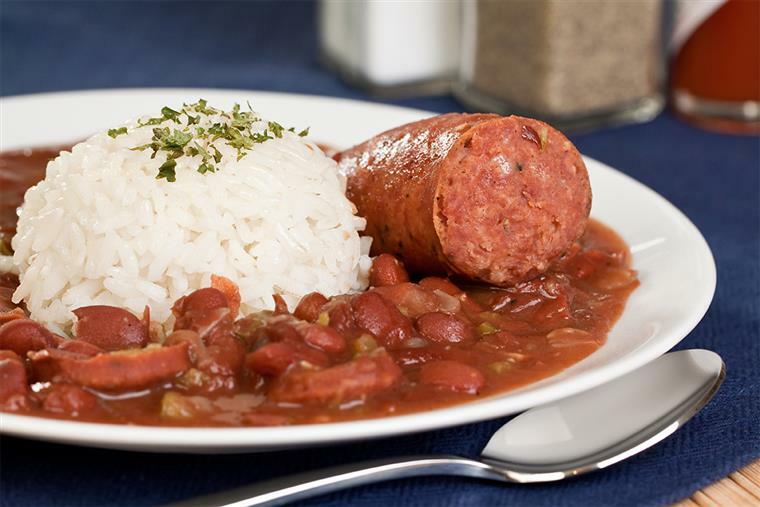 Red Beans, Jambalaya, Gumbo, Etoufee ... how we can go on. Whether we eat from grandma's table or a fancy restaurant with white table linens, experiencing delicious food is the way of life -- it brings us together. Living in the Carolinas fuels our passion to share the succulent treasures from our culture with a very diverse population of food lovers. 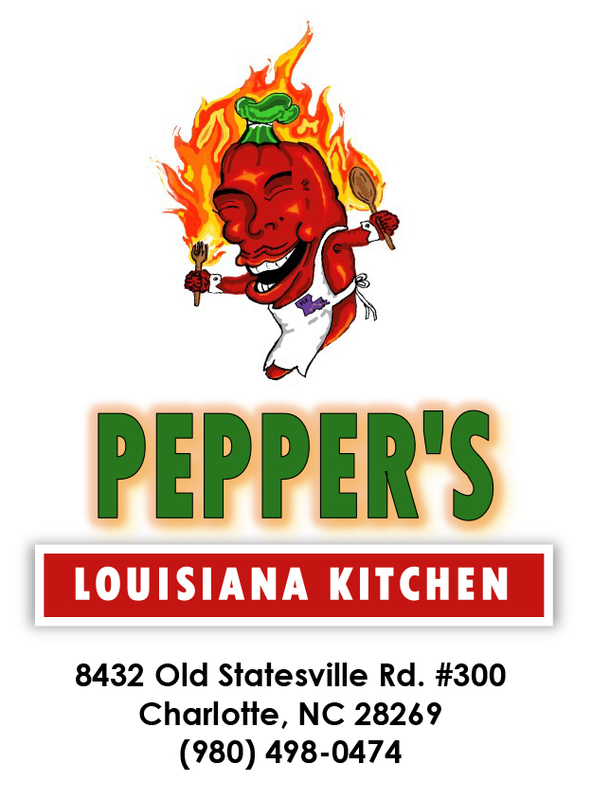 At Pepper's Louisiana Kitchen, we aim to offer you a Southern Louisiana taste EXPERIENCE! We will be closed for Easter Sunday, April 21st.